Where are your cars and other vehicles? Do you know what are they being used for? GPS tracking for vehicles has been more important these days, especially with the gas prices and maintenance costs going up to the roof. There are a lot of benefits you can get from using this device on your vehicles, and with the amount of money you can save on gas and maintenance the service cost that comes with the use of the device will pay for itself. 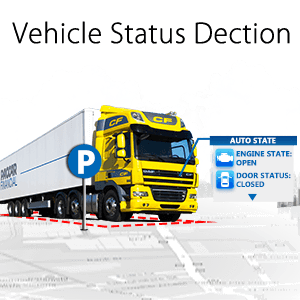 One of the main benefits of using GPS tracking on your vehicles is being able to pinpoint the location of them when they get stolen. You may have the car insured, but GPS tracking will be so much better because you can directly seek the location of the stolen vehicle and track its movements. You should be able to minimize losses, and in most cases you will have the vehicle back with no trouble at all. Law enforcement agencies are supporting the use of GPS tracking for vehicles; they will respond to your report faster and use the GPS tracking beam to recover your vehicle and arrest the culprit in no time at all.